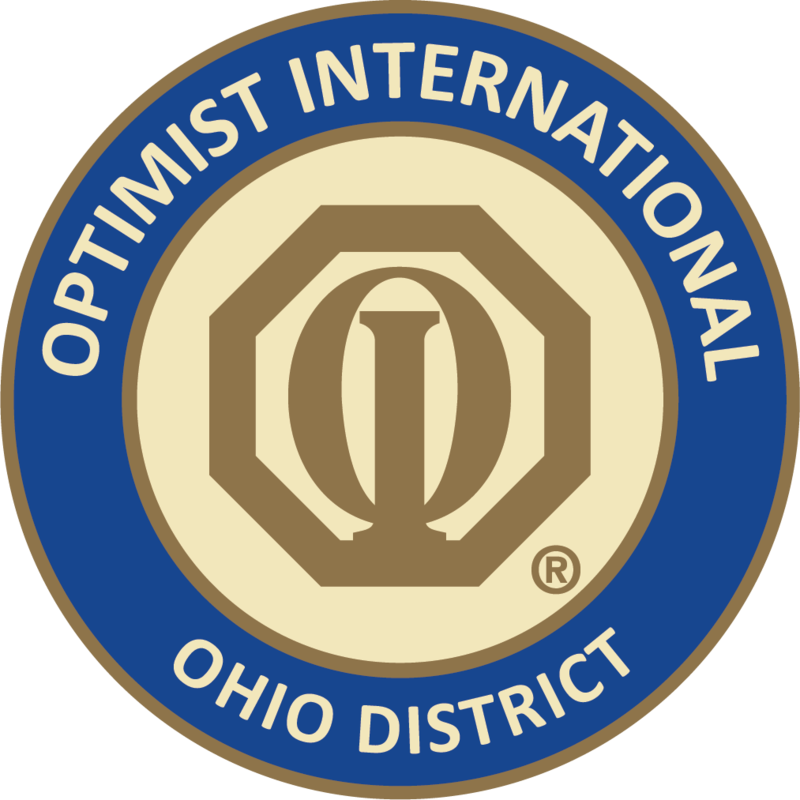 Optimist International requires every single Club to file a Club Pride Report (one page document) before October 10, 2018 in order to qualify as an Honor Club or a Distinguished Club for the Optimist Strong year! Please file as soon as possible! We want your Club to be eligible for all of the awards and recognition that it deserves! Thanks for being the Difference for the youth of Ohio!